The industry is changing. It’s time to evolve & grow music. December 4 2010 in Baltimore, Maryland - the birth date and location of a new independent entertainment label that will pay homage to music history and future that it has in store. 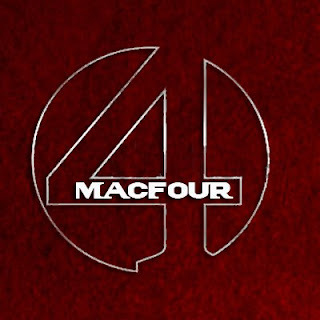 MacFour was created by father Kevin Mc Kenney and the group is composed of young artists: Kevin (K.J) – K’von (Mr. Kool) – Kaliv (The Dancer) & Keith (Duck). The engine these young men are rising in, is based on music industry veterans who share a refreshing and respectful love of music. The result is an energetic effort and outlook to not only study the greats, but become great themselves. Utilizing internet strategies, and a legacy brand with uncompromising principles, the youth movement is not only for children, but for young adults who are striving to become great and leave a long lasting imprint and touch lives. 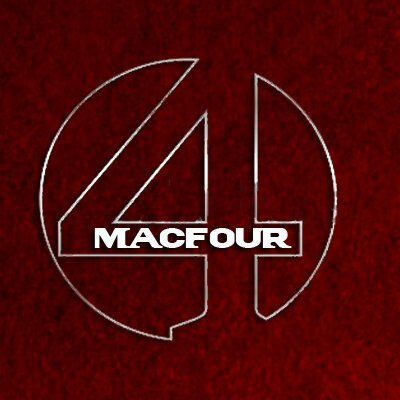 The mission and MacFour’s roster is broad and diverse, but with a focus as strong and unflinching. Brace yourself nation for what’s in store.